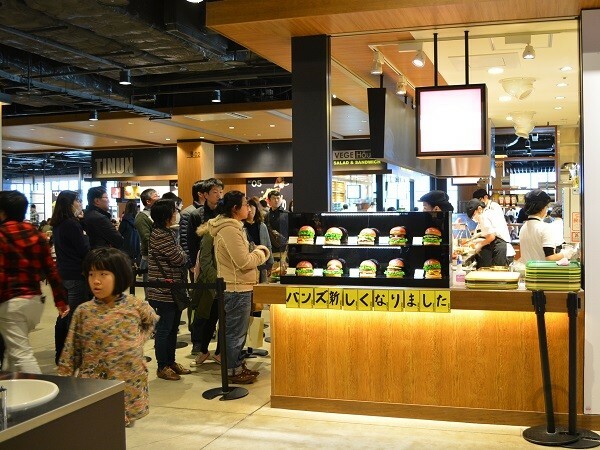 Fierce competition among food court establishments requires creative ideas. 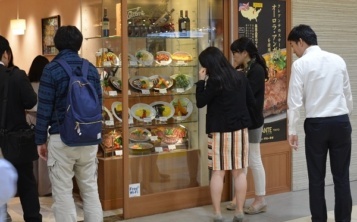 If you put plastic replicas of beautifully decorated dishes on display, your potential customers will have a strong desire to taste them as soon as possible. 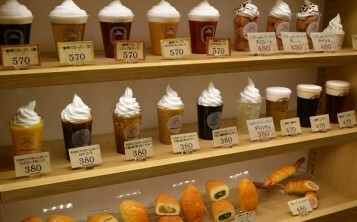 Fake food items show all details of dishes: its design, composition and size. 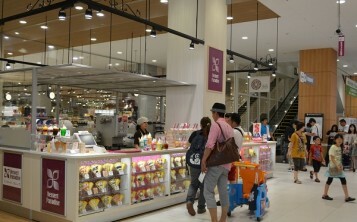 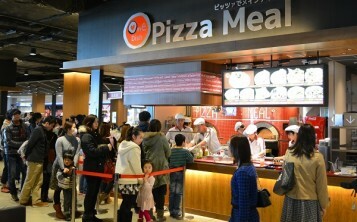 Therefore, this food court design introduces unfamiliar cuisine and new dishes to customers. 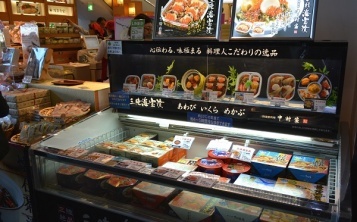 Plastic food models attract customers much better than photos or text descriptions. 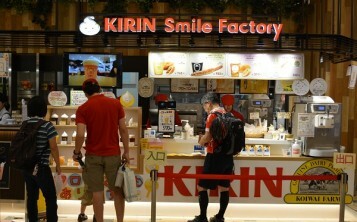 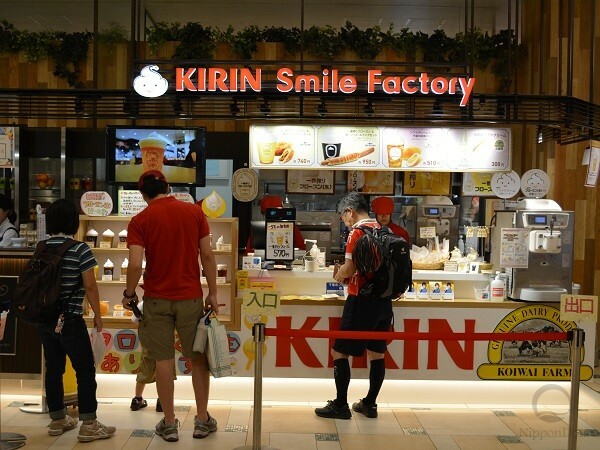 “KIRIN Smile Factory”. 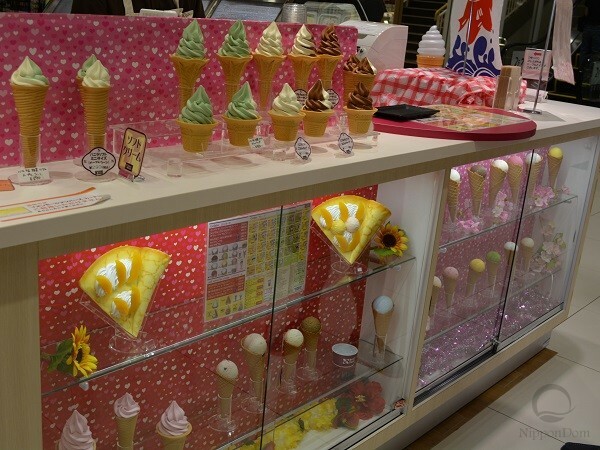 Display window. 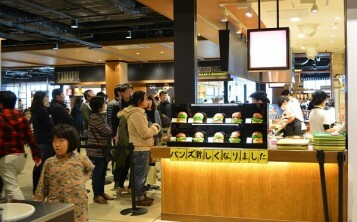 “Gourmet Burger Kitchen”. 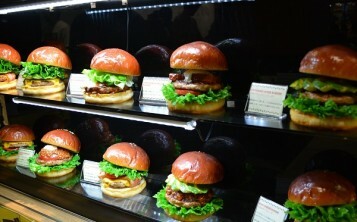 Display window. 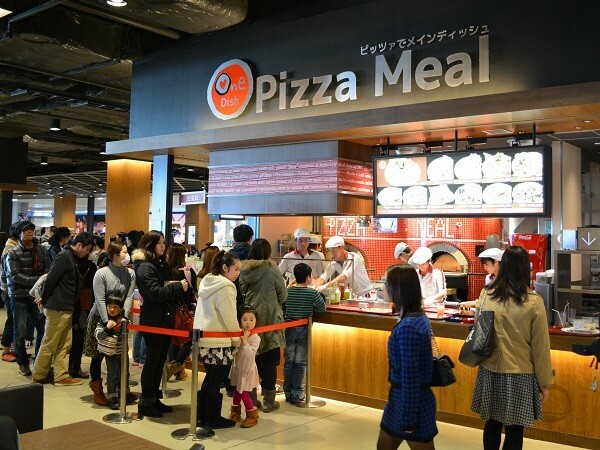 Pizzeria “Pizza Meal”. 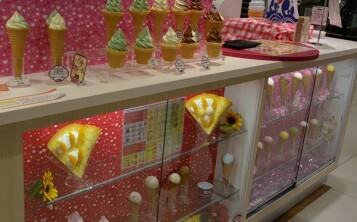 Display window. 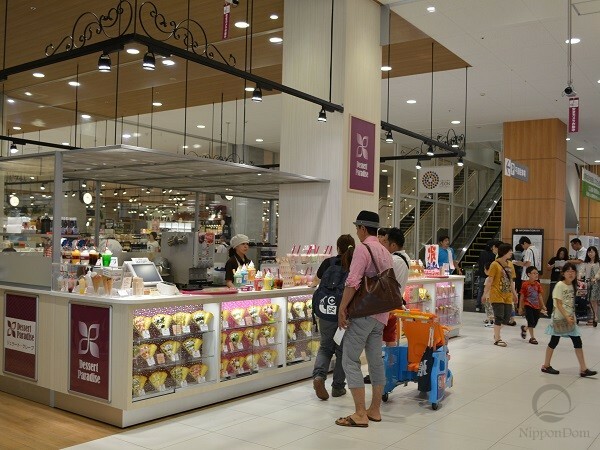 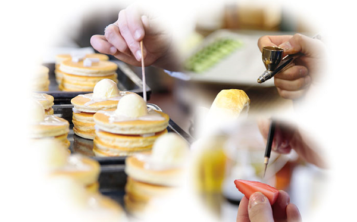 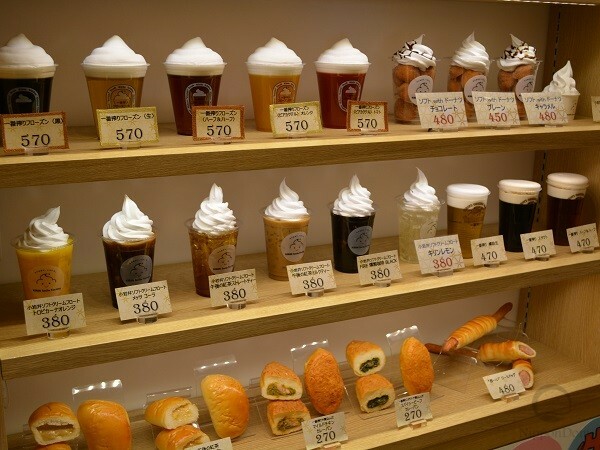 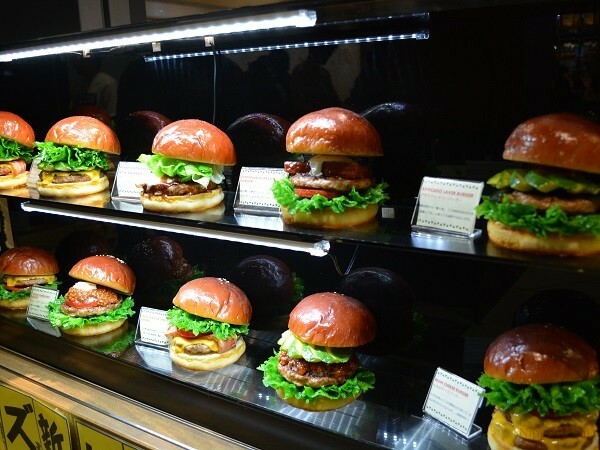 In Japan, the leading method of attracting customers to catering establishments is to decorate storefronts and counters with silicone copies of food in full size.